- Collect the best class of Young Guns Rookie Cards since 2005-06! 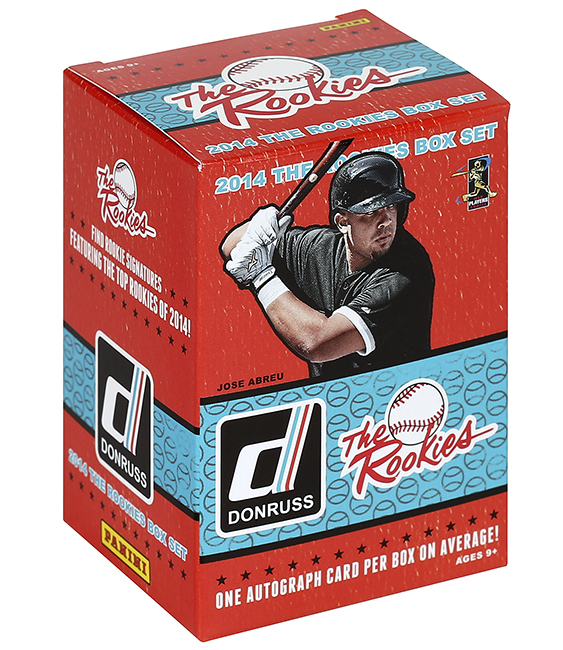 - Averaging 3 Young Guns per box! 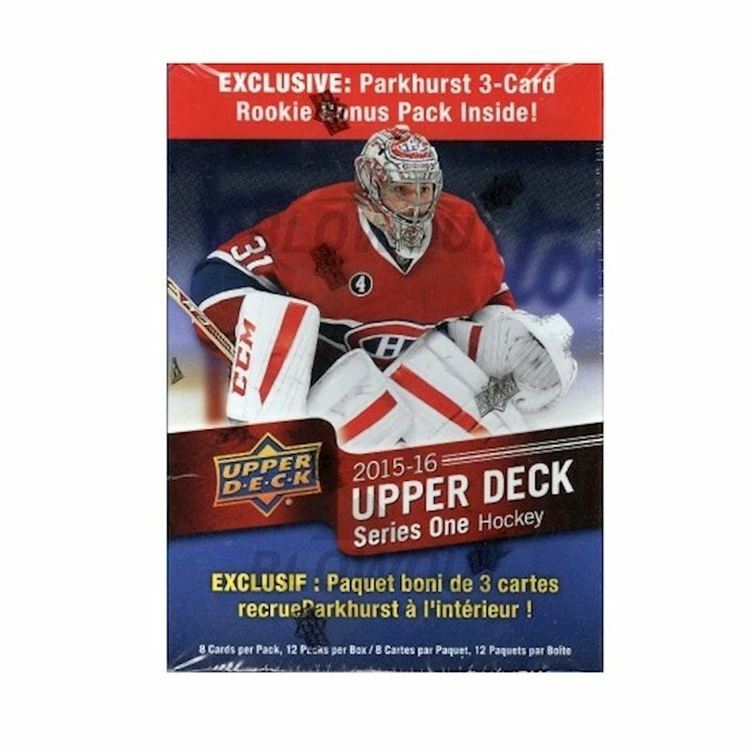 - Find even more Rookies with 30 different Young Guns included in the set! - Look for rarer Royal Blue parallels too! - Includes Rookies, Veterans, and Legends! 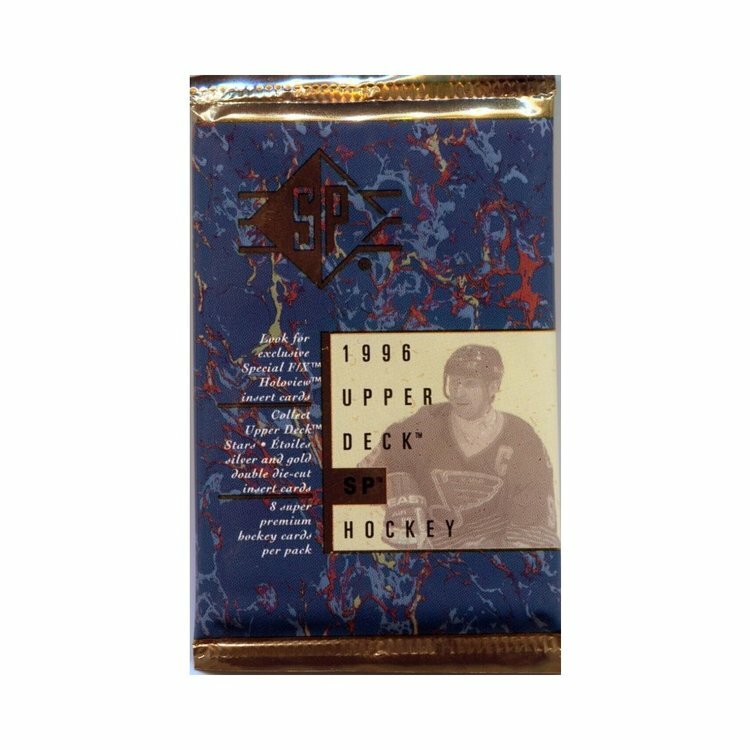 - Look for rare UD Game Jersey cards with bigger memorabilia swatches than ever before!